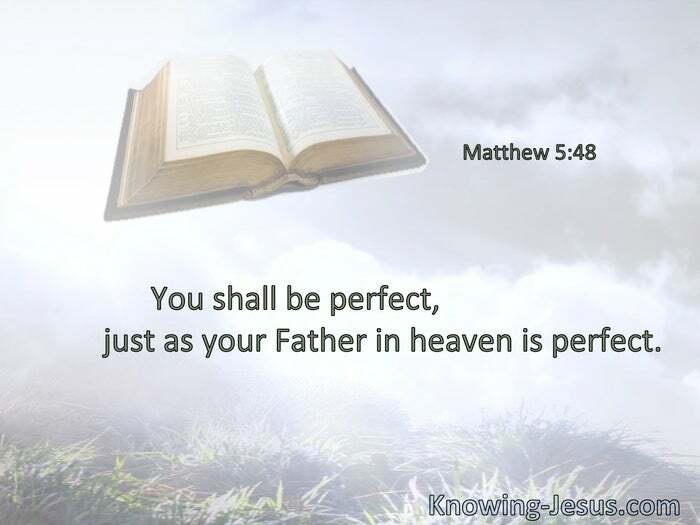 You shall be perfect, just as your Father in heaven is perfect. 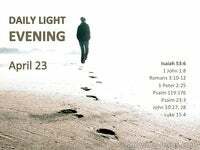 I am Almighty God; walk before Me and be blameless. § You shall be holy to Me, for I the Lord am holy, and have separated you from the peoples, that you should be Mine. 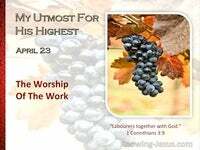 You are complete in Him, who is the head of all principality and power. § Who gave Himself for us, that He might redeem us from every lawless deed. 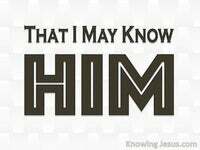 § Be diligent to be found by Him in peace, without spot and blameless. 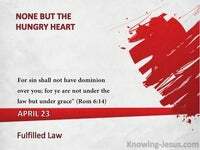 Blessed are the undefiled in the way, who walk in the law of the Lord! 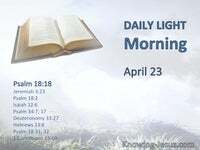 § He who looks into the perfect law of liberty and continues in it, and is not a forgetful hearer but a doer of the work, this one will be blessed in what he does. § Search me, O God, and know my heart; try me, and know my anxieties; and see if there is any wicked way in me, and lead me in the way everlasting.